YIPEEEE! 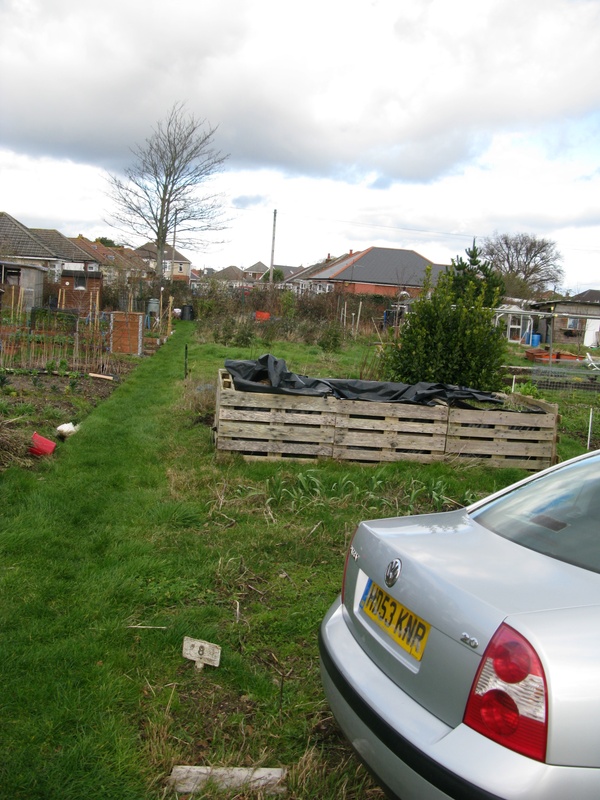 I was handed my new allotment at the weekend. Sadly, being in the middle of insulating the loft I was unable to do anything on it. But Monday lunchtime I sneaked off for an hour to take the first steps in clearing the neglected site. It’s not bad, though the site secretary offered me a rent-free period while I cleared it. 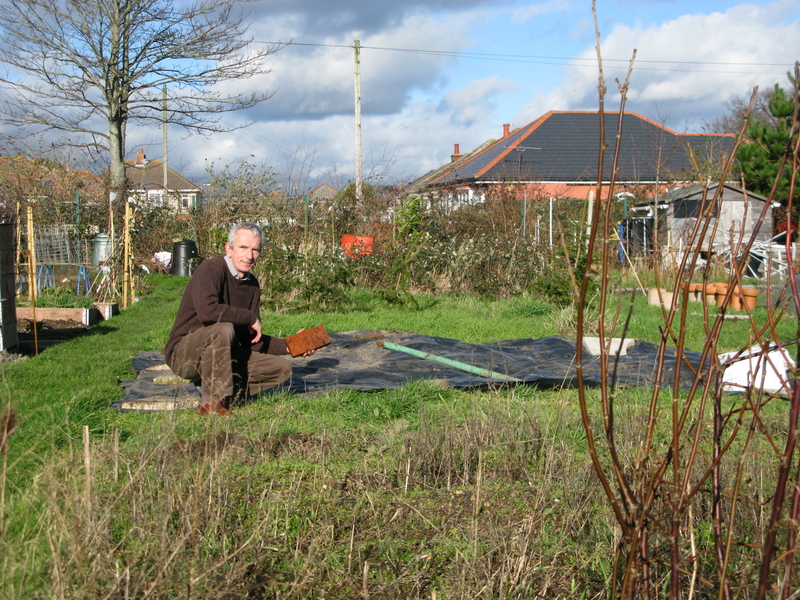 Frankly, I don’t care if it’s twenty feet deep in weeds – it’s just great to get working on a proper veg patch after three years. 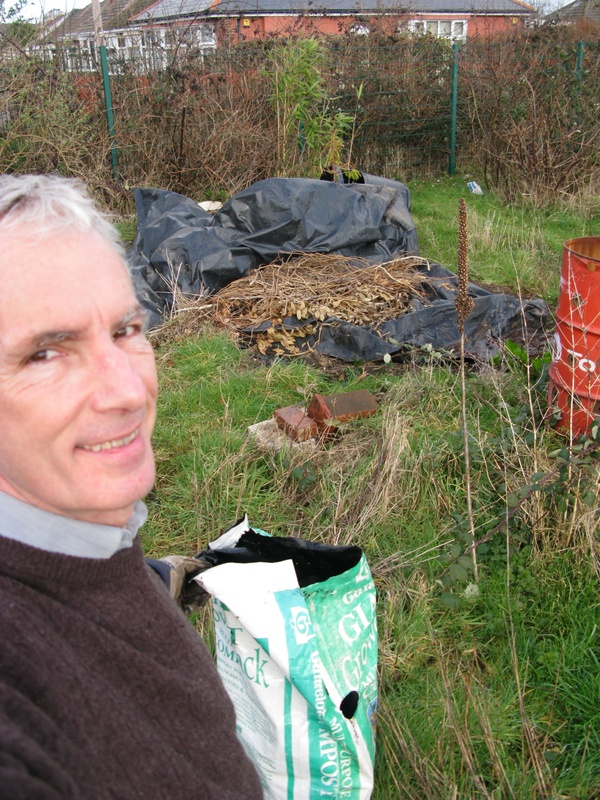 Anyway, I did a bit of litter picking, then decided to sort out a huge sheet of black plastic scrunched in a messy pile at the bottom end. It was partly covering a pile of cut brambles, fruit tree prunings and grass the previous owner was presumably planning to burn. I’ll add this to the compost heap. So, unfolding the plastic carefully, shoo-ing away frogs that had sheltered beneath it and brushing of clusters of overwintering snails, I spread it out across the plot about half way down. I then pinned the edges down with any stones, bricks and heavy debris I could find – the wind is still wild here on the south coast and without some effective anchors I could imagine the sheet heading skywards. Anything growing beneath the black plastic will soon die back now that light has been excluded. 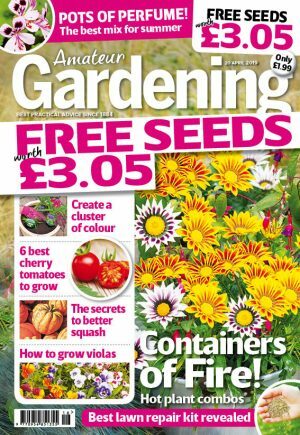 Once that’s happened – in about three to four weeks’ time, the soil will be much easier to dig. First step sorted…. OOOooh! I can almost taste the runner beans and purple sprouting broccoli already!